An American based company that specializes in Application Delivery Networking (ADN) technology targeting web applications delivery and security, availability of servers, performance, data storage devices and cloud resources. Originally known for its load balancing products, F5 has diversified into global DNS based load balancing and acceleration, web application firewalls for security and DDoS defence. F5 technologies are available in data centres and cloud platforms such as Microsoft Azure, AWS, Google Cloud and OpenStack. The BIG-IP family of products consists of hardware, modularized software and virtual appliances that run the F5 TMOS operating system. Depending on the appliance and functionality required, several BIG-IP modules can be added for your networking tasks. We’ll be focusing on Local Traffic Manager (LTM) for the purposes of this course. - Local Traffic Manager (LTM): Provides local load balancing based on a full-proxy architecture framework. - Application Security Manager (ASM): This works as a web application firewall. - Access Policy Manager (APM): This option provides authentication and access control for HTTP and HTTPS applications. - Application Acceleration Manager (AAM): Using compression and caching, you can optimize and accelerate the performance of applications. - Advanced Firewall Manager (AFM): This is used as on premises data center firewall and protection from DDoS attacks. - IP Intelligence (IPI): This is used to block known bad IP addresses, preventing phishing attacks and botnets. - WebSafe: This leverages advanced encryption to protect against sophisticated fraud threats, client-less malware detection with session behavioral capabilities. - BIP-IP DNS: Provides distributed DNS and applications based on user, network and cloud performance conditions. Certification can become a big part of an IT engineer’s career once you have experience with technologies. 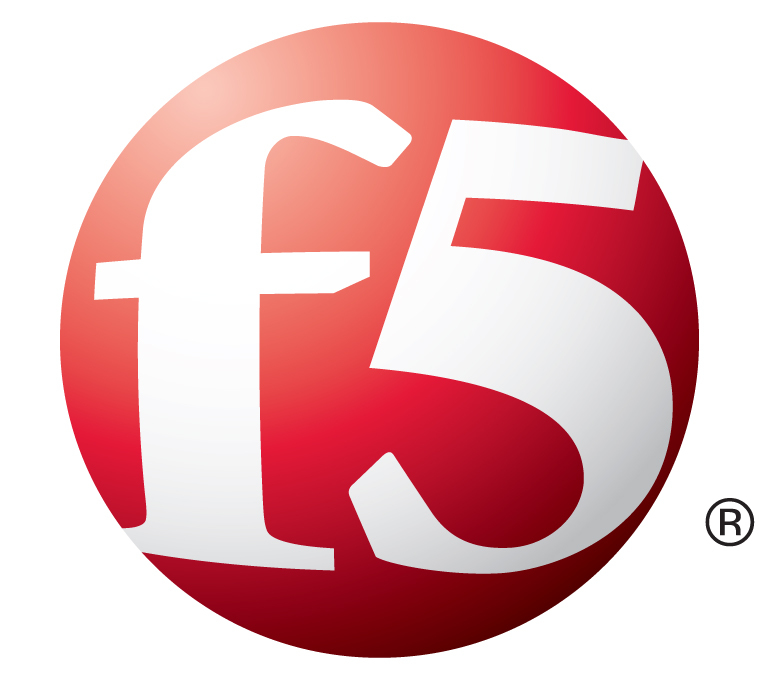 Begin the journey by visiting F5 website https://f5.com and register for an account. Several benefits come with having an account with F5 from up to date information about new products, licensing tools, engineering community and most importantly getting access to virtual F5 BIG-IP applications to install in your home lab to practice the technologies. Considering a second hand F5 device could cost about $9000, getting your hands on the virtual machine is an invaluable option for beginners. -101: Application Delivery Fundamentals – Covers all the base networking technologies and modules required to configure optimum performance experience for users interacting with applications on multiple servers. Knowledge of load balancing of servers using NAT/SNAT, iRules, persistence and High Availability can be gained from studying this course. -201: TMOS Administration – Covers the main Traffic Manager Operating System that runs on the F5 device. This focuses more on how the operating system works, administration, troubleshooting and maintenance of the F5 BIG – IP system. Each exam lasts for 90 minutes with 80 questions to answer. 10 of those questions carry No marks in completely random orders, so essentially you have to answer 70 questions with the pass mark set at 69% which can be really tight to achieve unless you have experience playing around with the device. The best approach will be to register for an account with F5 where to get the chance to download a virtual machine version of the load balancer which can be installed on VMware ESXi for example for training purposes until you are ready to attempt the exam. BIG-IP LTM training courses cost $2,995 (USD) and lasts for a period of 3 days. It’s a good idea to have a look at the study guides or blueprints to know the nature of the questions and how to approach them. You can only take these exams from VUE Professional Test Centres, locations of which may not be available near you so it’ll be worth researching these centres for more information about the exams. We hope this document sheds some light on what to expect if you are in pursuit of knowledge or certification in F5 BIG-IP Firewall Load Balancer. Knowledge of this technology will enable you to deploy networks in corporate environments with emphasis on balancing the network load for optimum performance of applications. Further certifications exist such as F5 Certified Technology Specialist and F5 Certified Solutions Expert which can be explored after your first stage is complete. Do leave us some comments or tips you may have on passing the exams and thanks for investing your time with us.